Mar. 9, 2015 6:00 p.m.
Soccer in the Tri-Port is a vibrant, happening sport for youth, ages six to 18 looking to spend their spare time on the pitch, however it is often the number of coaches and volunteer turnout that falls short. Port Hardy Youth Soccer Association President, Alisa Moore, who has held the position for a few short weeks, says it was the lack of volunteers that motivated her to take action. “I just want to see parents get involved and I’m just doing what I can do to make sure soccer happens. There is always a need for volunteers and coaches, and while registration is currently going on, it always comes down to ‘are we going to have enough coaches, because if we don’t have coaches, we don’t have soccer,” Moore said. 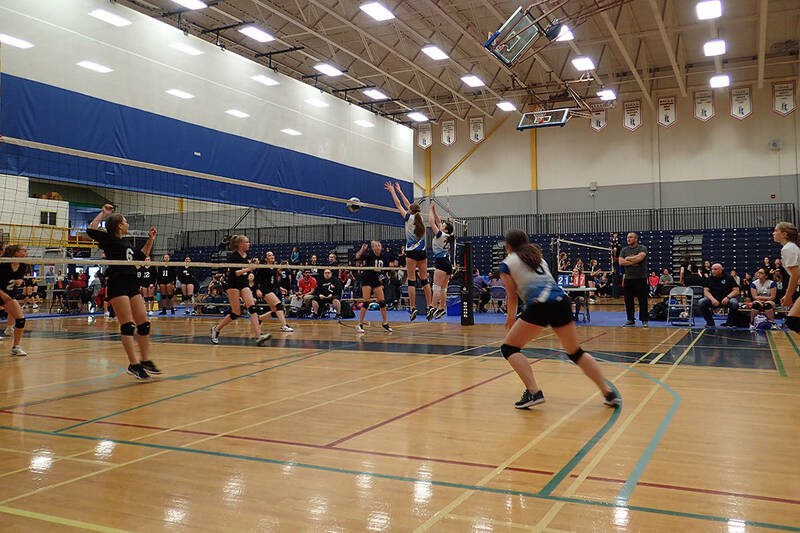 The youth leagues in the Tri-Port area regularly visit one another for exhibition games, culminating with inter-town tournaments called the Mud Bowl taking place in April, and Sports Days in Port Hardy, and Alert Bay taking place in June respectively. “Once the season starts we usually alternate games between Port Hardy and Port McNeill, with Alert Bay being involved as well. We kind of switch it up a bit so the kids play different teams,” said Moore. In the Tri-port region soccer outweighs many other spring sports in terms of interest from youth with nearly 300 taking part in the Port Hardy league alone. For Port McNeill the story is very much the same, says Port McNeill Youth Soccer Association President Sonya Strang. “Even though it is a short season, we still need to find volunteers to organize tournaments and scheduling. We always need to get enough referees out and a coach for every team which you end up with a lot of, because the kids just really want to play,” said Strang. Although it can be struggle at times, Strang feels the sport is valuable. “I find soccer nice because everybody can play and it is an affordable sport,” Strang added. Port Hardy parents can register their children at the Port Hardy Civic Centre. Port McNeill parents can register at the Timberland Sports Centre, however registration there ended on the Feb 28, and there will be a $25 late-registration fee.